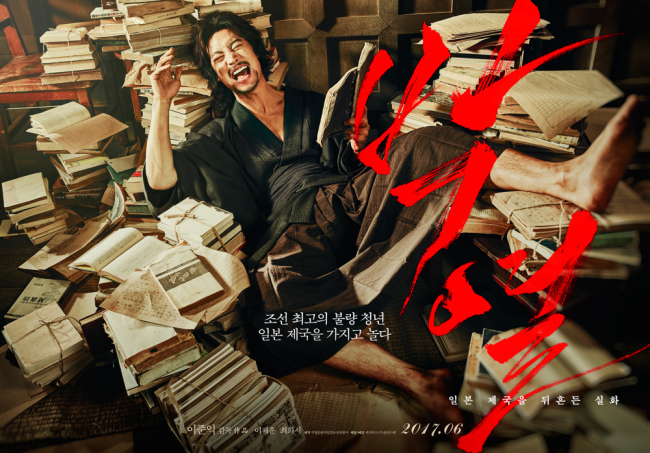 In his latest film, Lee Je-hoon was tasked with expressing a complex historical character, the anarchist and independence activist Park Yeol who lived in the early 1900s. The film, “Anarchist from Colony” and directed by Lee Joon-ik, traces Park’s turbulent life in Tokyo during Japan’s occupation of Korea. Park had moved abroad after the March First Movement of 1919 to further his education and protest against the Japanese colonizers on their home turf. He became the leader of a group of anarchists and garnered a reputation there as “the unruly Korean.” Park fell in love with a Japanese woman, Fumiko Kaneko, played by actress Choi Hee-seo in the film, who was member of his anarchist movement. In 1923, after the Great Kanto earthquake and a massacre of Koreans took place, Park was arrested by Japanese police sentenced to life imprisonment for treason. 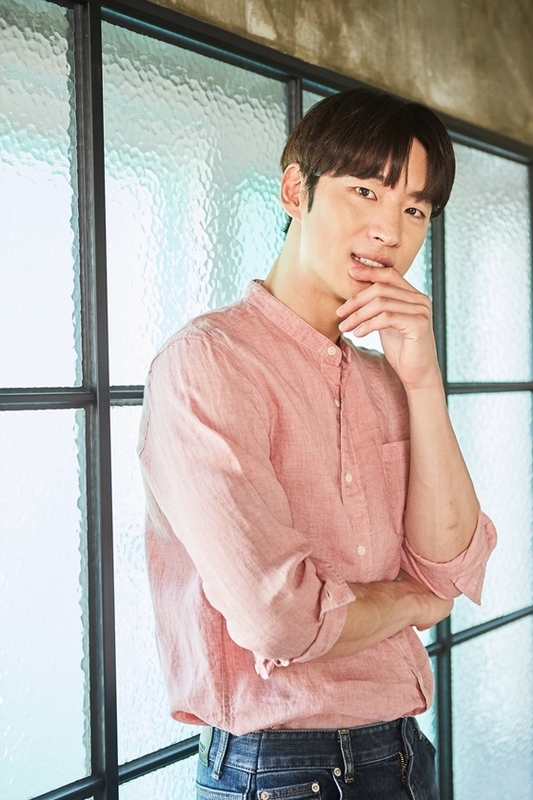 “He was very rough and had a quick temper, and those aspects are portrayed in the film,” said actor Lee, at an interview last Friday in Samcheong-dong. Lee, wanting to stay as faithful as possible to the real-life figure, read up on historical texts and went on a diet verging on starvation during shooting. Lee also took Japanese lessons to deliver the dialogue, a large portion which was written in Japanese. “For most films, you have regrets and wish you had done some things differently. For this film, I can say that I gave everything that was inside me,” said Lee. “We looked at photos of Park and tried to replicate (his appearance),” the actor explained. “During five weeks of our six-week shooting period, I only drank protein shakes. “On the last day of filming, we had tteokbokki (spicy rice cakes). At that moment, I felt how intensely the joy of eating carbohydrates stimulates your brain,” Lee recalled, laughing. At the film’s core is the love story between Park and Kaneko, who are more like comrades expressing their rage at the world than an infatuated couple, Lee said. Kaneko had suffered abuse and maltreatment as a child, which led to her becoming a nihilist, the film explains. While playing the anarchist, Lee said he realized that the freedoms available to us now were only recently obtained. Lee says he plans to continue to take up the more difficult roles. Last year, he led the film “Phantom Detective” as a genius investigator. Later this year, he will star in “I Can Speak,” a comedy about an old lady and a civil servant striving to learn English.